A Skype users have discovered a nasty bug on app that makes the application crash and that too also by Eight character text. Users sending message with the character "http://:" (without the quotes) crashed the app whenever you try to sigin again and again. The bug causing the app crash on Android, iOS and Windows devices. But it doesn't effect on Mac devices and on Modern Windows. Initially there were no fix for the issue, until and unless the messaging person deleted the message from his/her side. 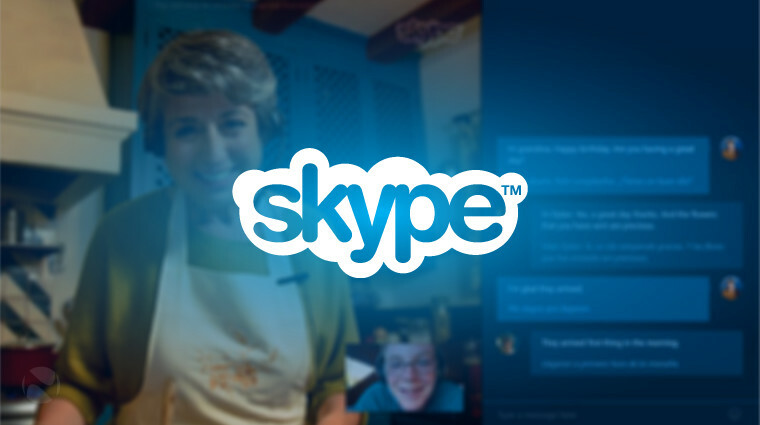 After delete the message users have to reinstall the older version of the Skype. Later on when the issue gets viral, Skype team started working on the fix. And Within 24 hours of the bug discovered, Skype team have finally fixed the bug. 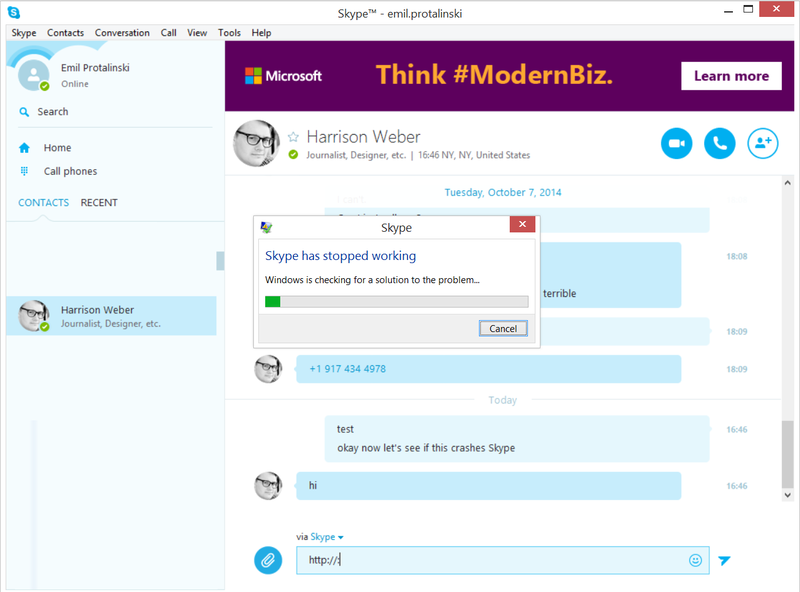 We are aware of a problem that was causing Skype clients to crash. Our engineering teams worked hard to resolve this issue, and have released updates for all impacted Skype platforms. To fix the issue, users don't have to reinstall the app, just visit the download page of the Skype and update the it to latest version. Android and iOS users can update the app from the respective apps store.